Have you recently been Injured in a Car Accident and are in need of a Chiropractor? At Arrowhead Clinic, we work closely with some of the premier Car Accident Injury Doctors near our Chiropractic Clinics in Georgia and Tennessee. Our Chiropractors know that not all auto accident injuries are the same, and most tend to require more diagnostic testings, such as MRIs in order to get the proper diagnosis. Car Accidents are one of the nation's leading causes of Personal Injuries. For over four decades, Arrowhead Clinic has treated patients who have suffered a wide range of injuries due to Car Accidents. In many of our chiropractic cases, these injuries have deeply impacted their everyday lives, causing significant pain and reduced mobility. Through careful, non-invasive Chiropractic Therapies and Medical Care, the Arrowhead Clinic Chiropractors customize the treatment plans to address each patient's unique conditions, pain levels, and needs. At Arrowhead Clinic, you get thorough examinations and treatments, which is why we arrange for Medical Doctors to come see you directly at our clinics. If you have been in a car accident and sustained injuries (whether minor or severe), come see the "Best Chiropractor Near Me" today! After a Car Accident, there are important actions to take. Below is a list of steps to follow after your car crash. Stay calm and call the police. Exchange insurance information with all other involved parties. Do not admit fault or discuss the accident in a lot of detail. Let your insurance company know about the accident. Navigating your actions after a car accident can be tricky, but remember to stay calm. The most important thing to do is to seek medical attention as soon as possible. When dealing with a Car Accident, especially one another party is responsible for, it is incredibly important to get to a hospital right away. Never delay seeing a doctor after an auto accident. Any type of delay could hurt your case against the insurance company, resulting in less monetary compensation for your pain and suffering. Having a gap in your medical treatment causes doubt in the mind of an insurance adjuster. Even if you do not believe that your injuries are major, it is in your best interest to see a doctor. 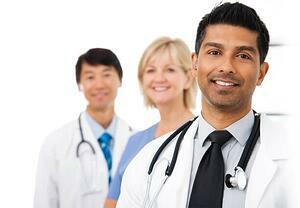 Seeking medical help from a chiropractor or doctor will help to relieve any discomfort or pain you are experiencing. Schedule a visit right away and get your injuries treated quickly. 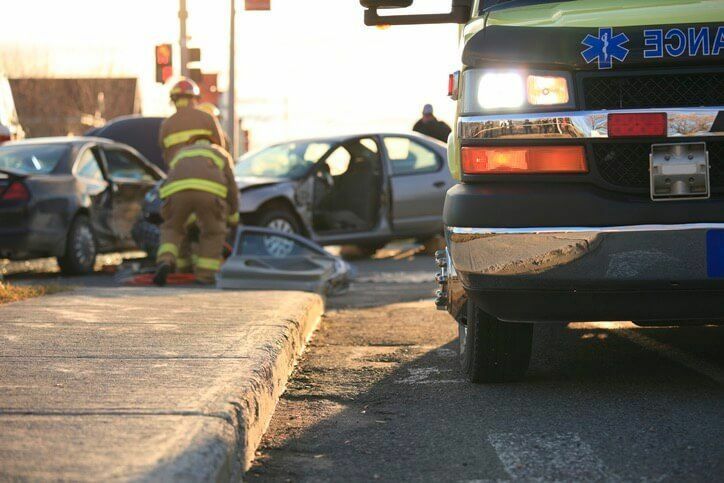 A car accident can cause a lot of various injuries. No matter what injuries you sustain during your Car Accident, it is crucial to get medical help and make sure that there are medical records of your resulting wounds. At Arrowhead Clinic, we understand that after a Car Accident, the last thing you need to worry about is medical costs, which is why we offer free consultations for all of our patients. During your consultation, your Chiropractor will examine your injuries and determine the best course of action to take in order to relieve your pain. A consultation is an opportunity for us to get more familiar with your unique injuries and pains, because there are a lot of different courses of chiropractic treatments to choose from. However, what may work for one patient may not work for another. A consultation with you allows us to discover what treatments work and create a tailored-to-you chiropractic care therapy plan. Arrowhead Clinic provides a one-stop Medical Care solution after you have been involved in an Auto Accident. Going through the process of seeing a Chiropractor can save you time, money. We also understand the need for in-depth medical documentation for the insurance companies, and will handle it properly. If you have been injured in a Car Accident, be sure to call the leading Chiropractic Clinic in effective, non-invasive treatments and remedies for Car Accident Injuries for over 40 years. From the most cutting-edge Medical treatment and documentation of your injuries to assistance in finding a great Attorney to represent you, Arrowhead Clinic has you covered. Schedule your Free Car Accident Injury Consultation at one of our Clinics by clicking the button below!